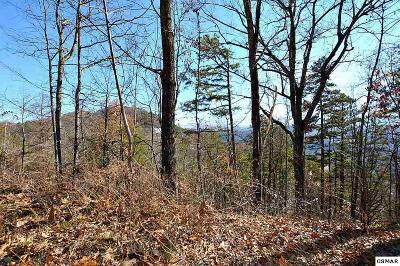 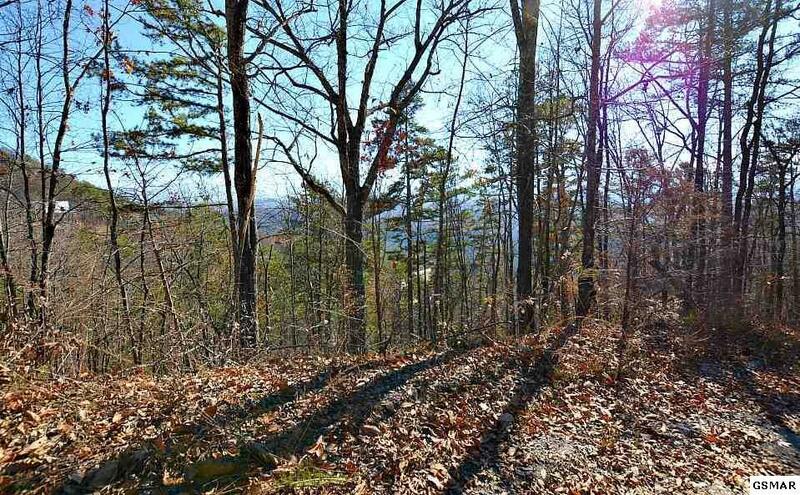 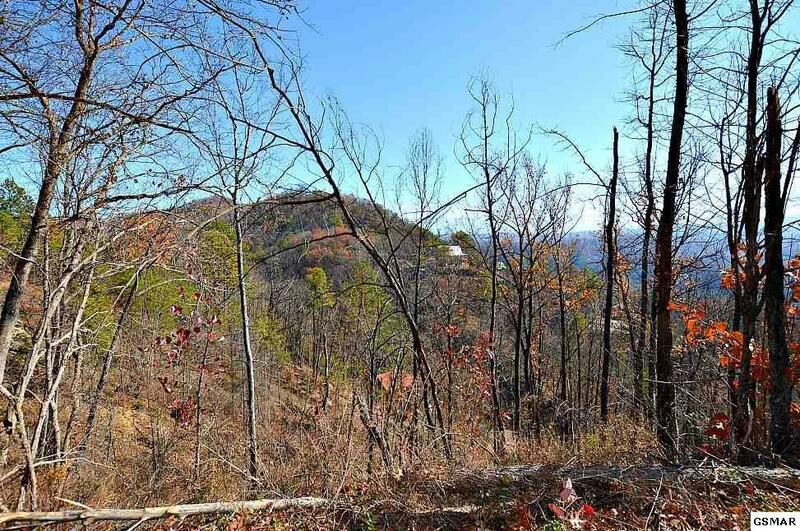 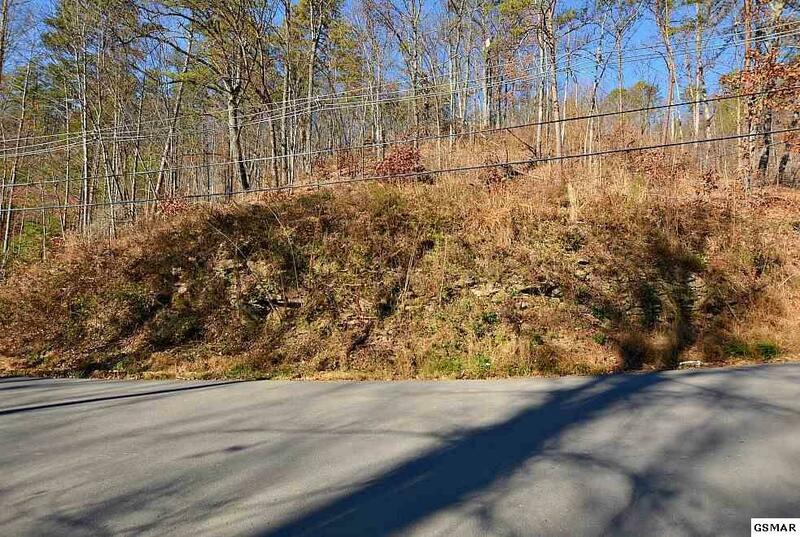 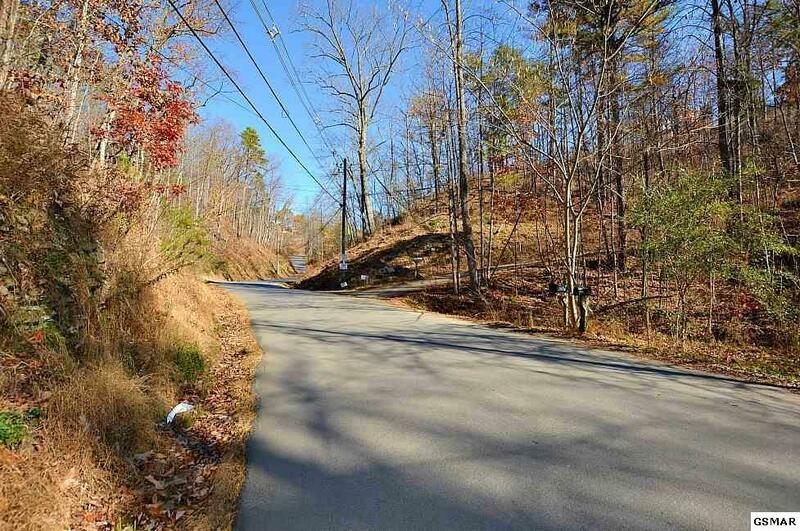 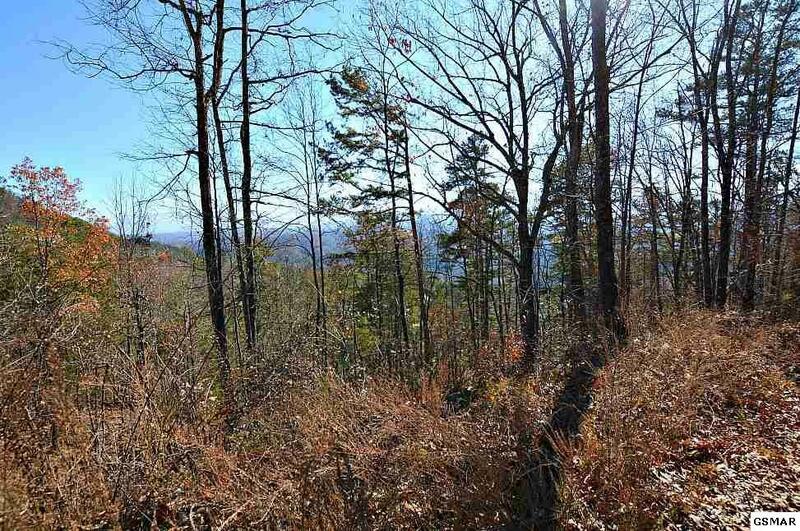 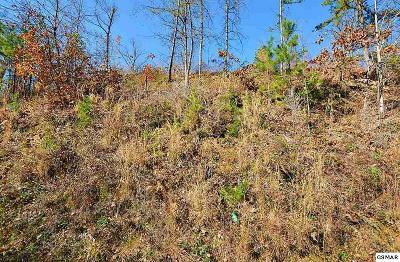 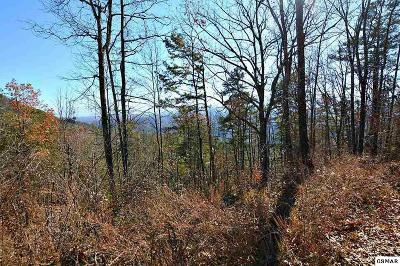 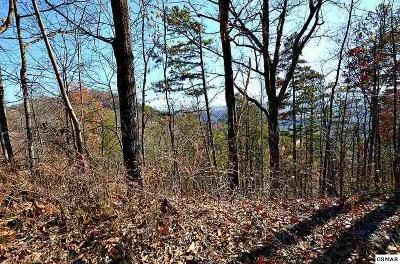 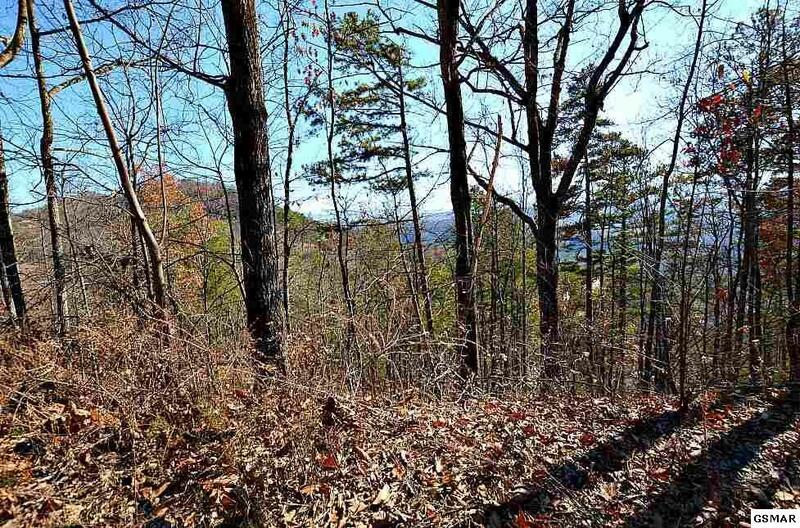 Spectacular view lots in Fox Run subdivision! 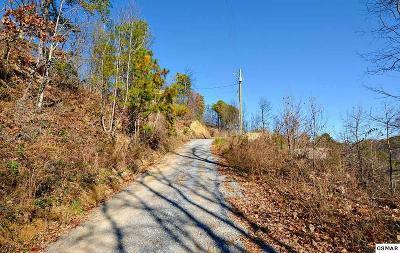 3 lots being sold together. 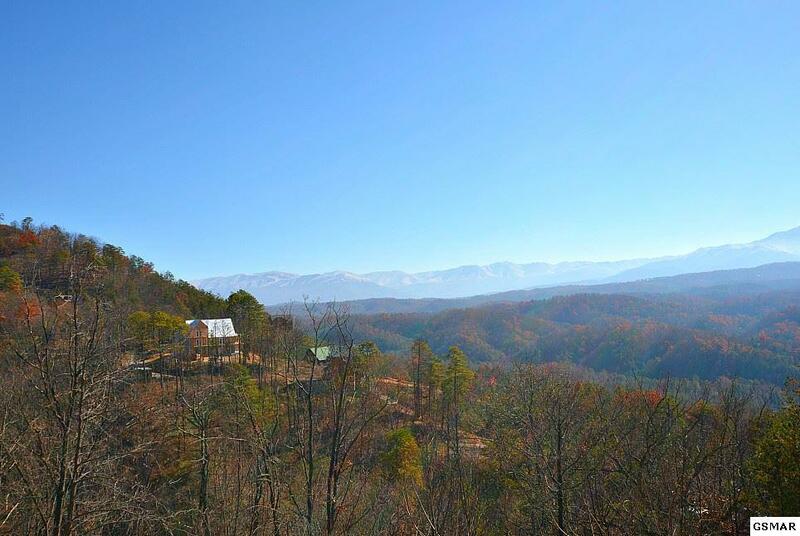 "1938 Fox View Ln" previously had a 3 bedroom cabin on it that burned in fires. 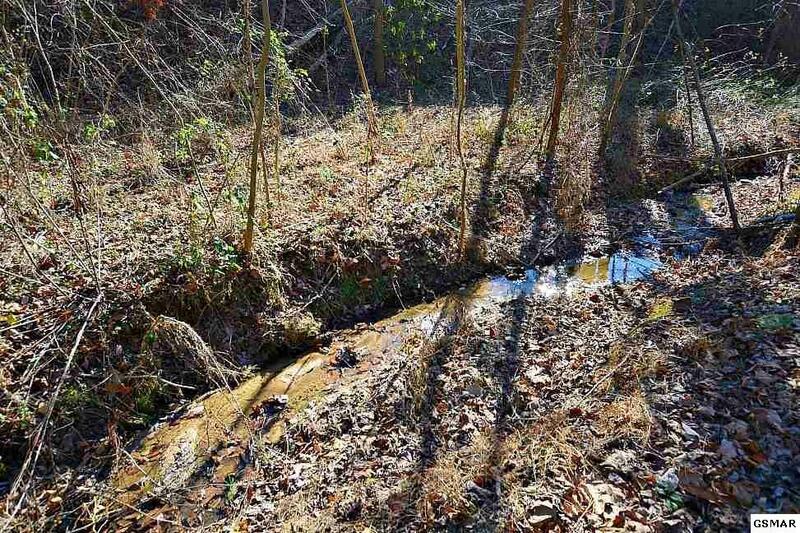 It has a septic and well already installed. 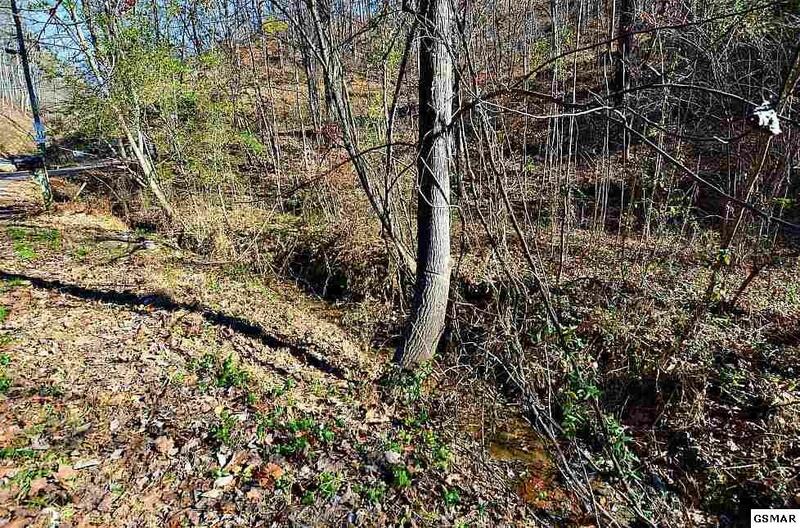 The other 2 lots will needs well and septic installed. 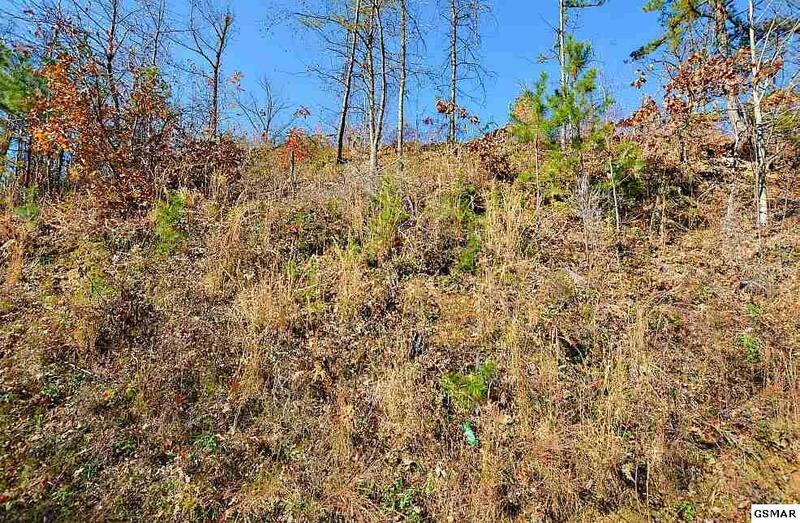 Located in an excellent area. 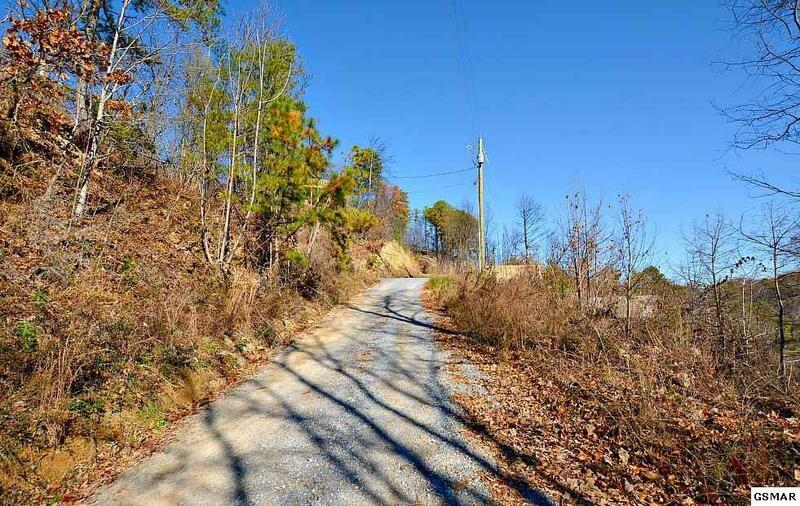 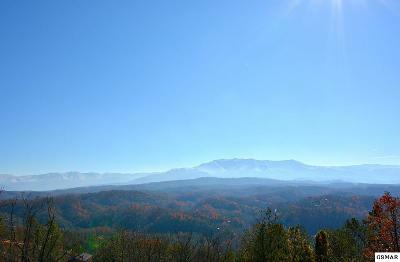 Close to Pigeon Forge, Dollywood, shopping, restaurants, and more. Offered at an excellent price!